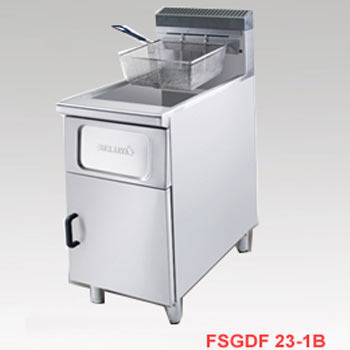 We are a prominent organization engaged in manufacturing and supplying a range of Stainless Steel Gas Deep Fryer. 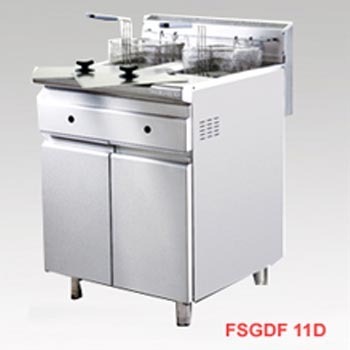 Our range comprises of Bakery Machinery, Kitchen Machines and Kitchen Equipment. These products are developed by making use of superior quality raw-material and technology in line with the stringent quality parameters. Our products are widely appreciated in the market for its high performance and durability. We are a prominent entity engaged in offering the best Stainless Steel Gas Deep Fryer.Manufactured and designed by making use of best-in-class raw-material and other components, these products conform to the defined parameters of the industry and prevailing market demands. The raw-material required for manufacturing these products are procured from the most reliable vendors in business. 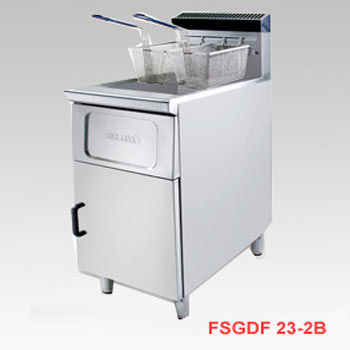 Looking for “Stainless Steel Gas Deep Fryer”?